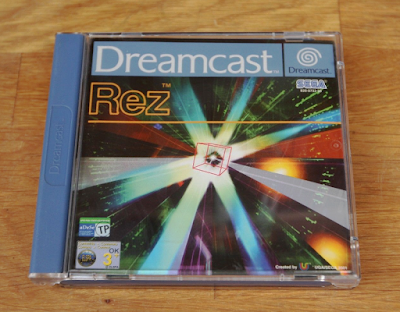 The pioneer of synaesthesia in gaming, the excellent, beautiful, and utterly trippy Rez for the Sega Dreamcast is an absolutely essential game for Sega's final console. 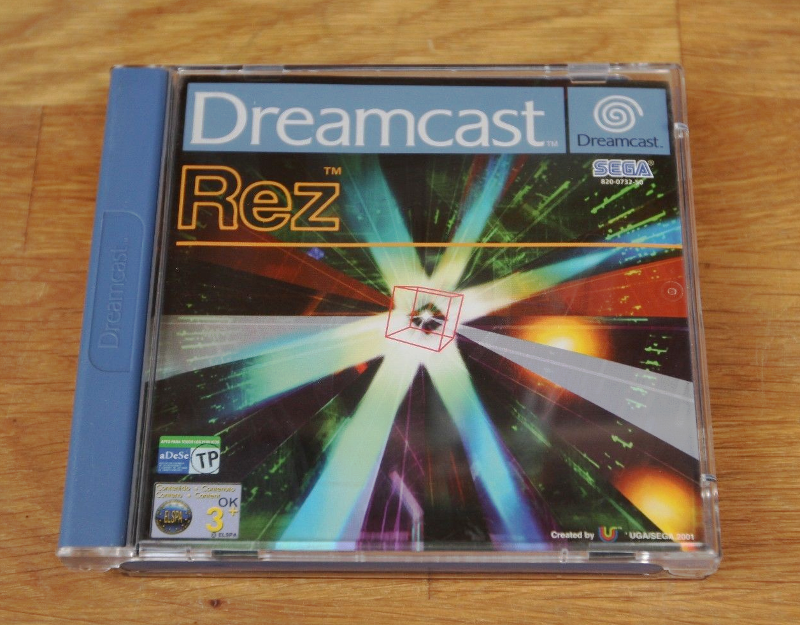 You can bid on a complete and finely preserved copy of it via this Rez (Dreamcast) eBay auction. It's the European PAL edition. One complete IBM PC Jr.